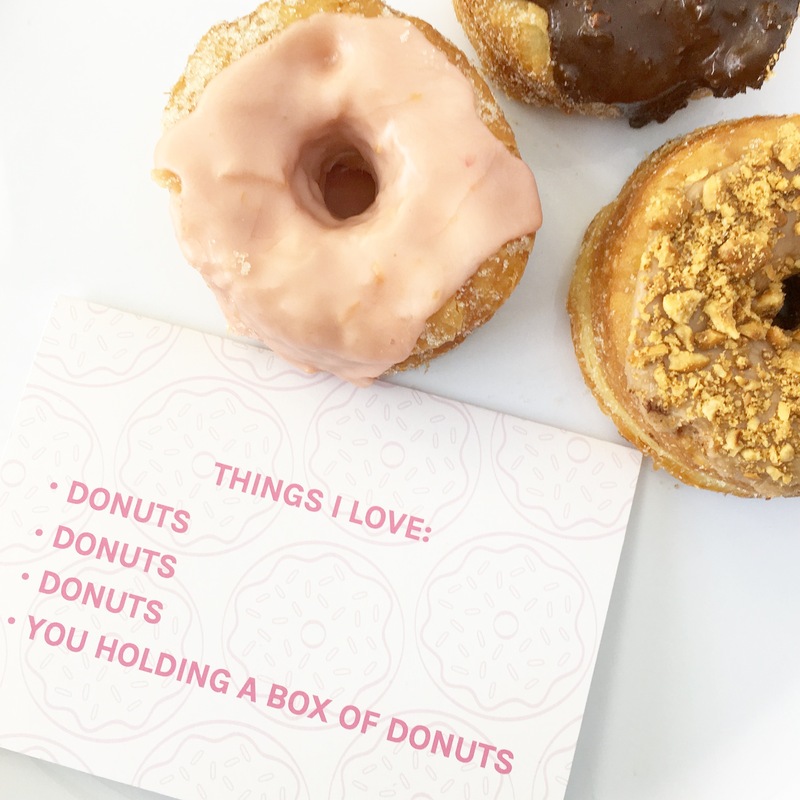 There is very little we love above donuts. Family I guess? A handful of friends? 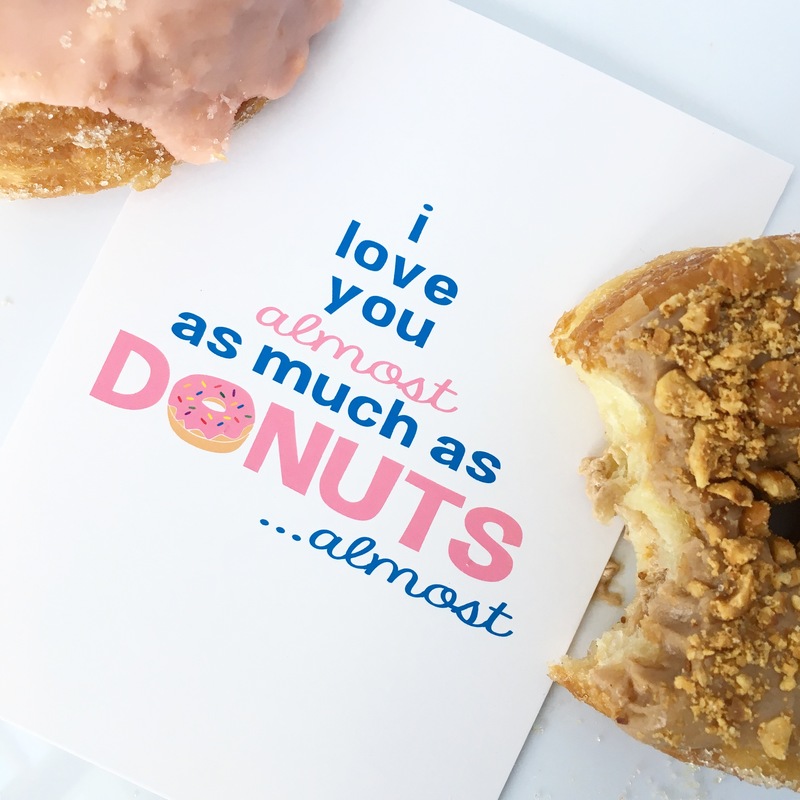 Show your close inner circle how much you love them with these free valentine’s day cards! These gorgeous and insanely delicious donuts from Five Daughters Bakery!